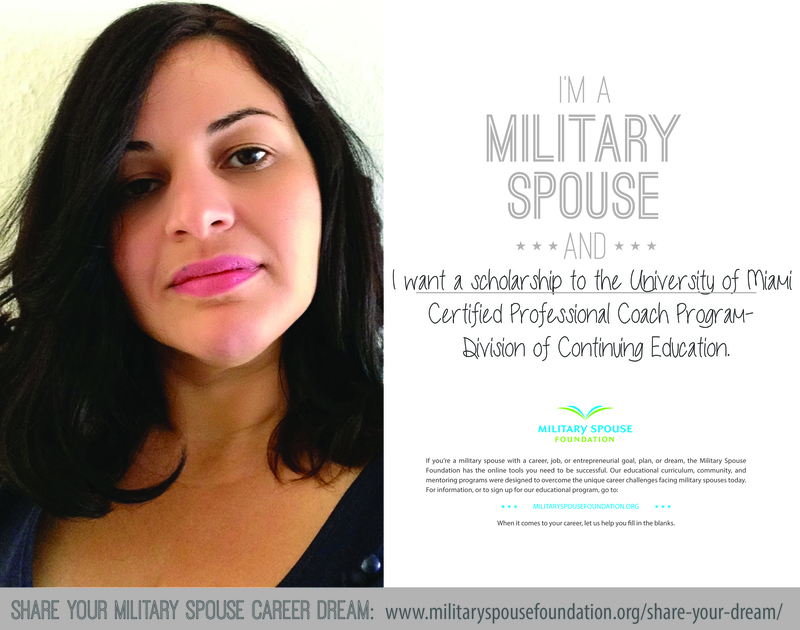 We're collecting 10,000 Military Spouse Career Dreams. 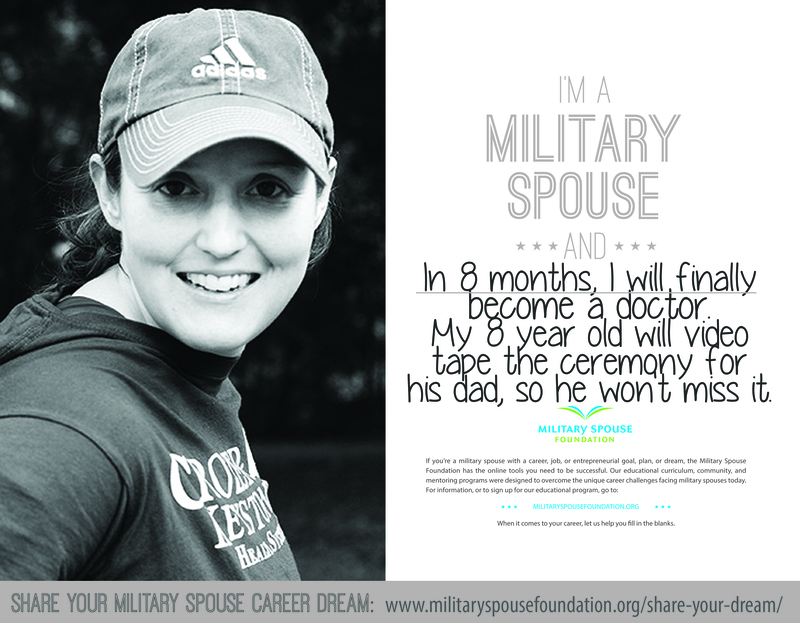 Please take a 30 seconds to share yours. Just fill out the form on the right of this page. 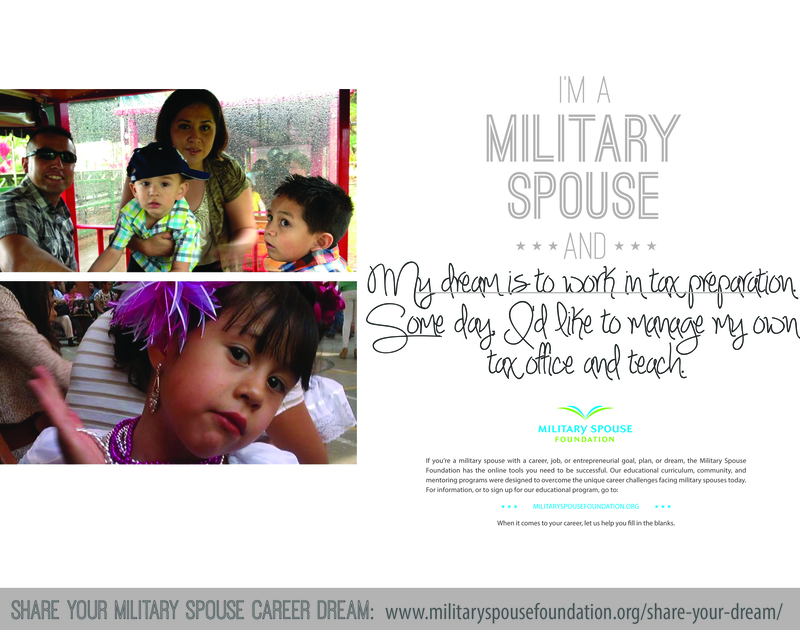 The 10,000 Dream Cards will be showcased in the MSF Hall of Dreams Display. 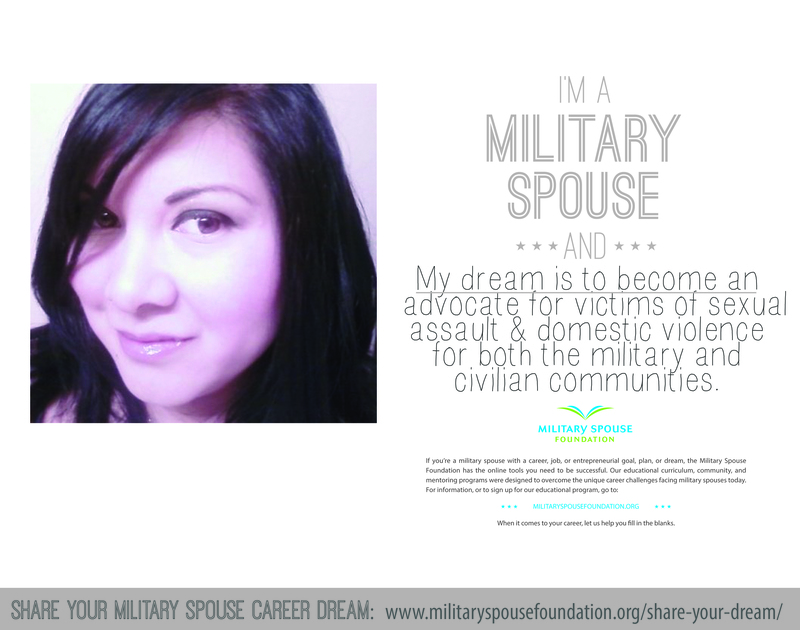 Download the Dream Card PDF (click here), hand write your dream, and take a photo of yourself with the card. Upload the image to the form on the right. If you don't have the time or a printer, simply fill out the form on the right and attach an existing head shot of yourself. 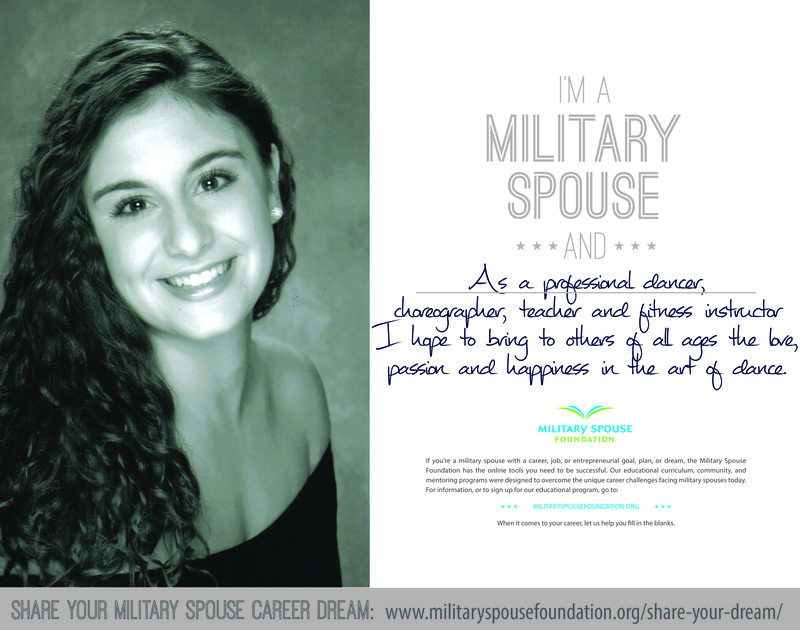 By sharing your dream, you are helping the MSF show our sponsors & supporters that our career services are needed by our community. Thank you for your time! 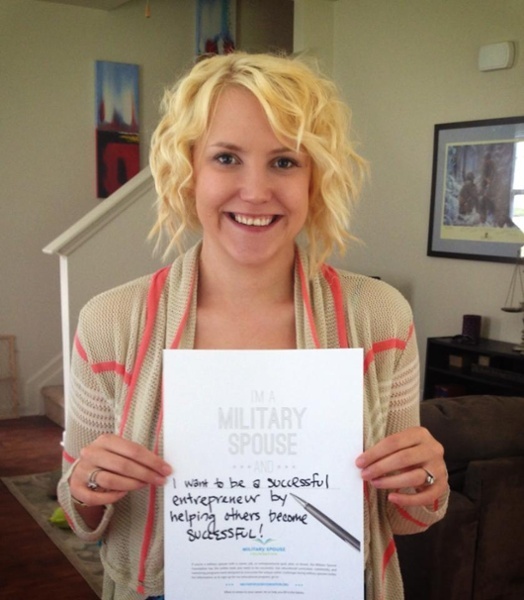 I'm a military spouse and... 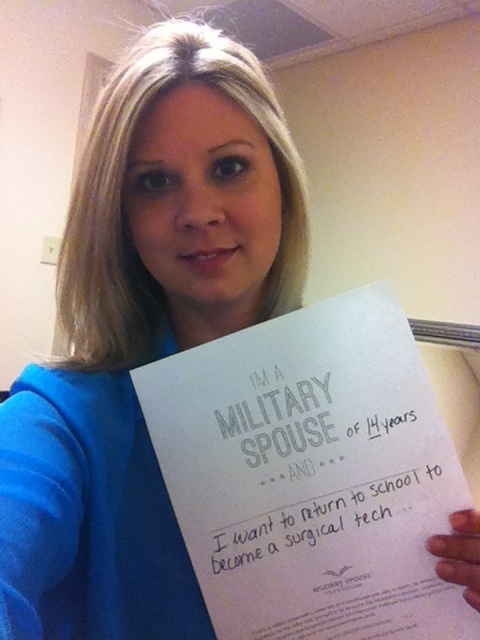 I want to be a successful entrepreneur by helping others become successful! I'm a military spouse and ... 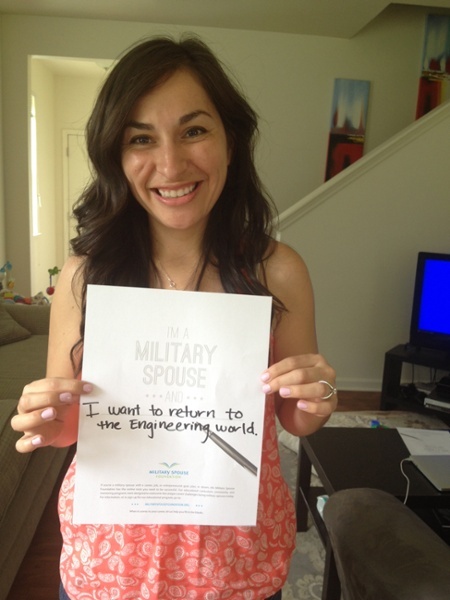 I want to return to the engineering world. 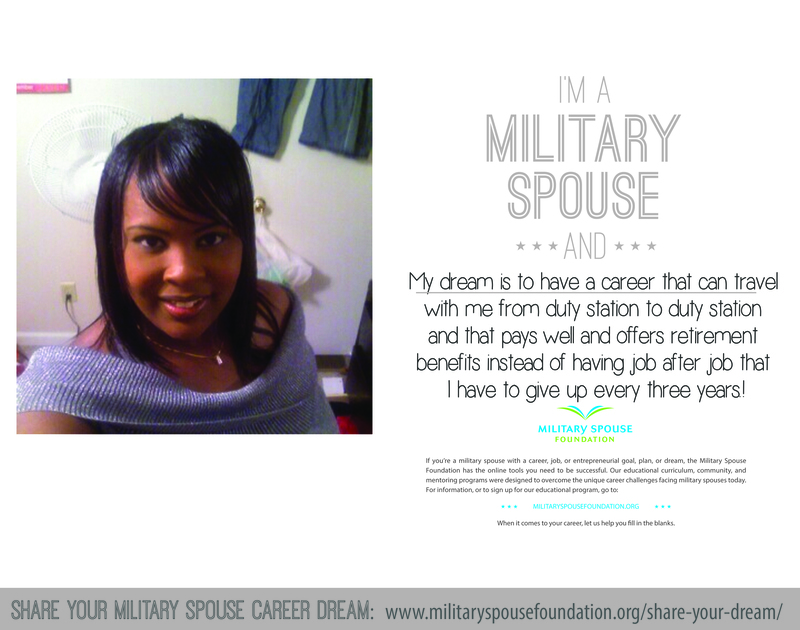 I'm a military spouse and... my dream is to connect & empower milspouses to pursue careers in new mediums. 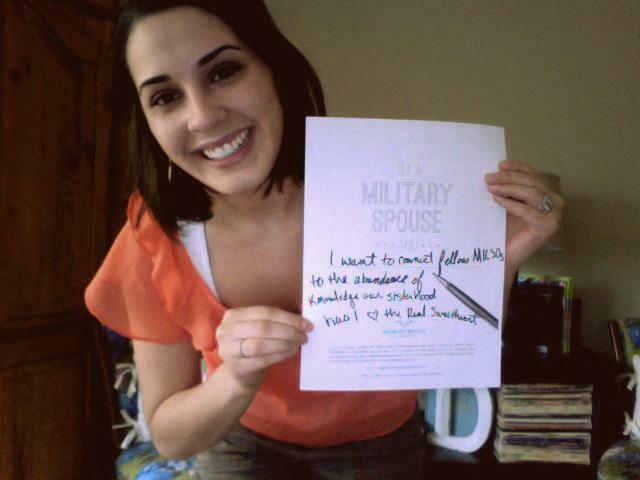 I'm a military spouse and... 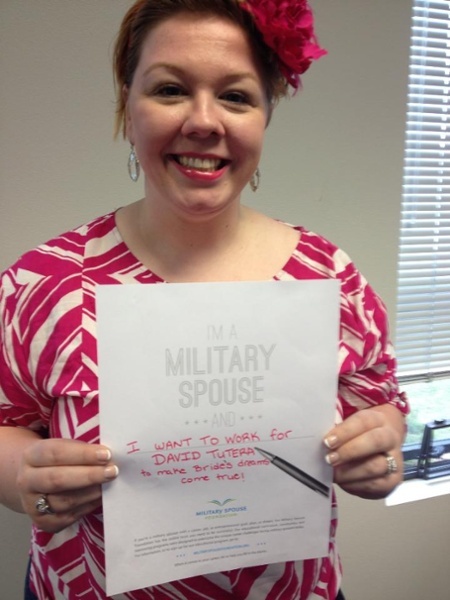 I want to work for DAVID TUTERA to make bride's dreams come true! I'm a military spouse and... 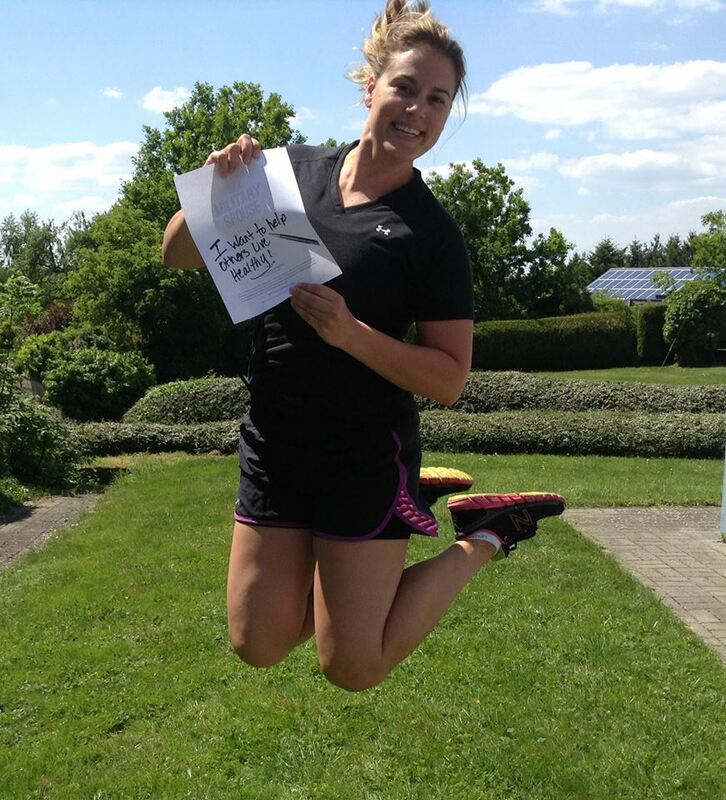 I WILL be a successful marketing and social media executive! 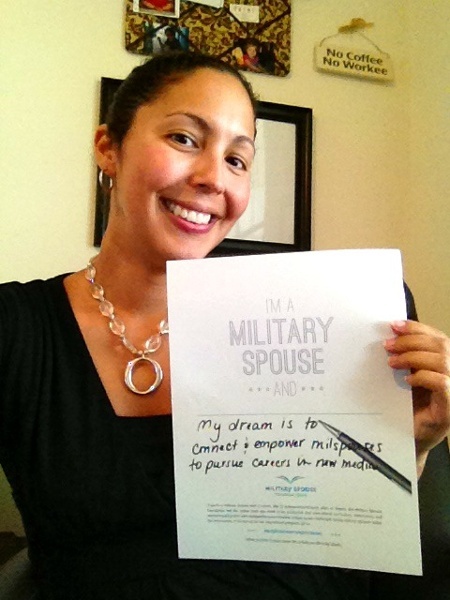 I'm a military spouse and ... 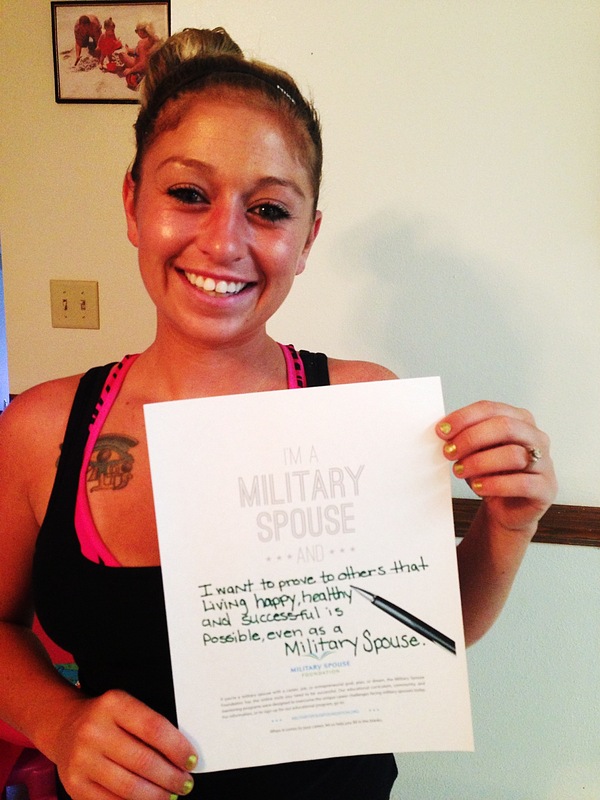 I want to help others live healthy! 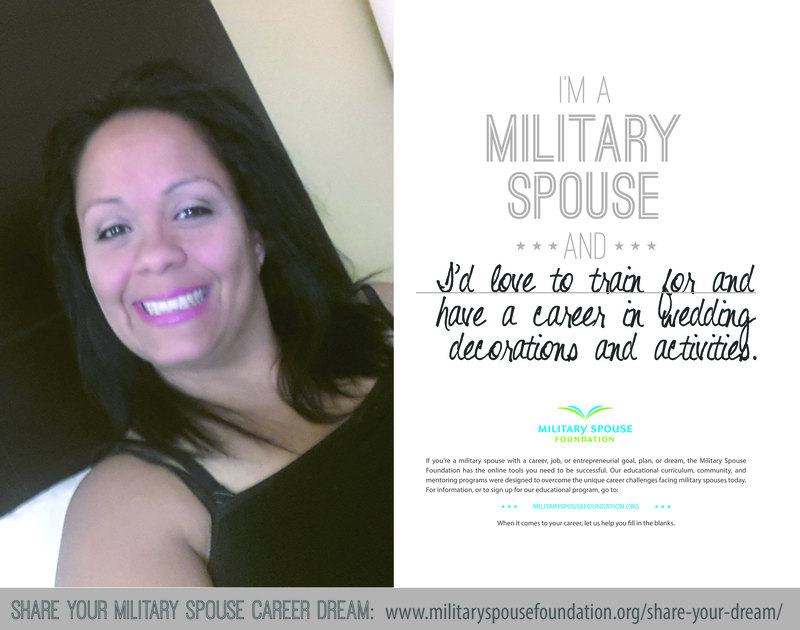 I'm a military spouse and ... 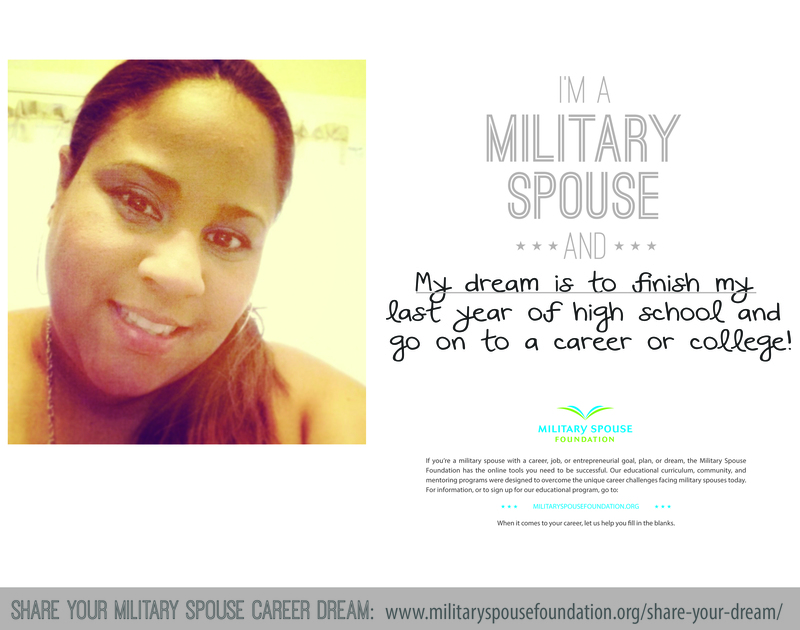 I want to prove to others that living happy, healthy and successful is possible, even as a Military Spouse. 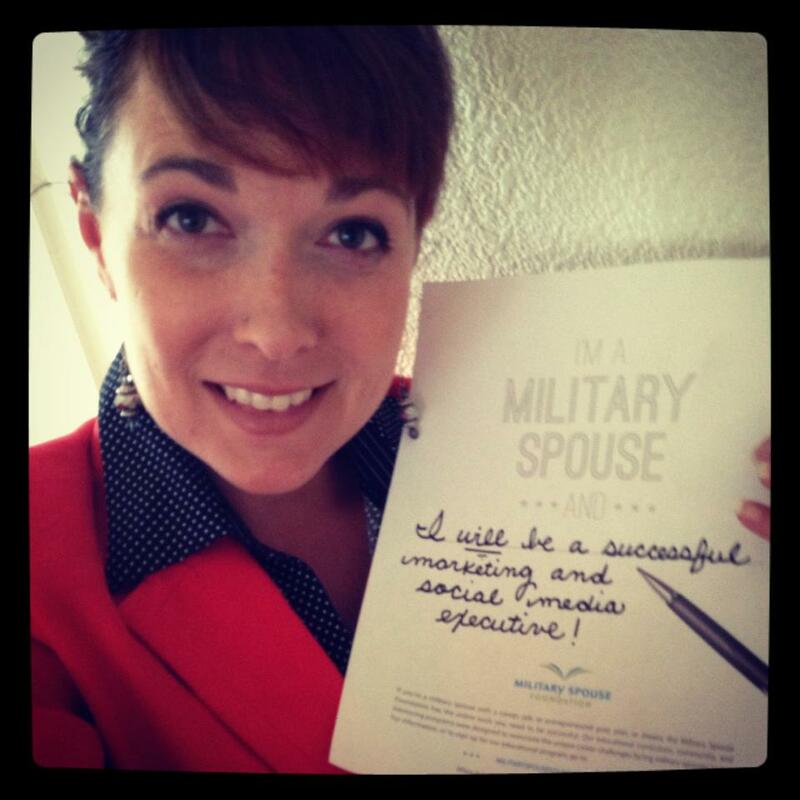 I'm a military spouse and ... I help small businesses develop diverse visual communications for their brand. 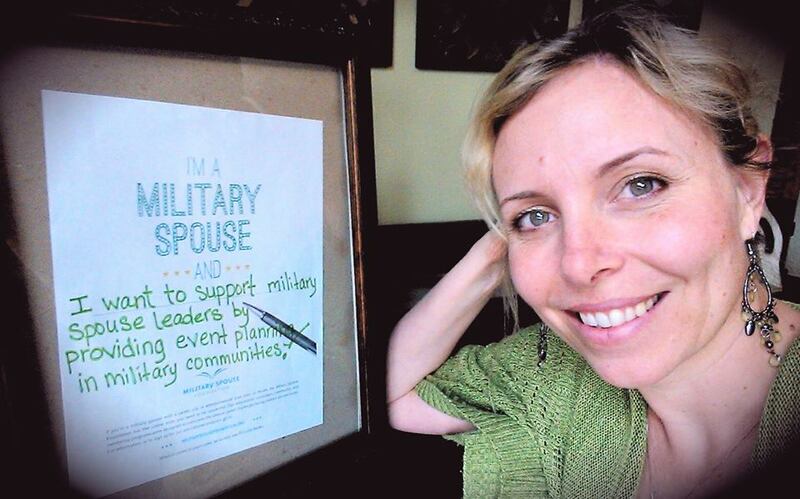 I'm a military spouse and ... 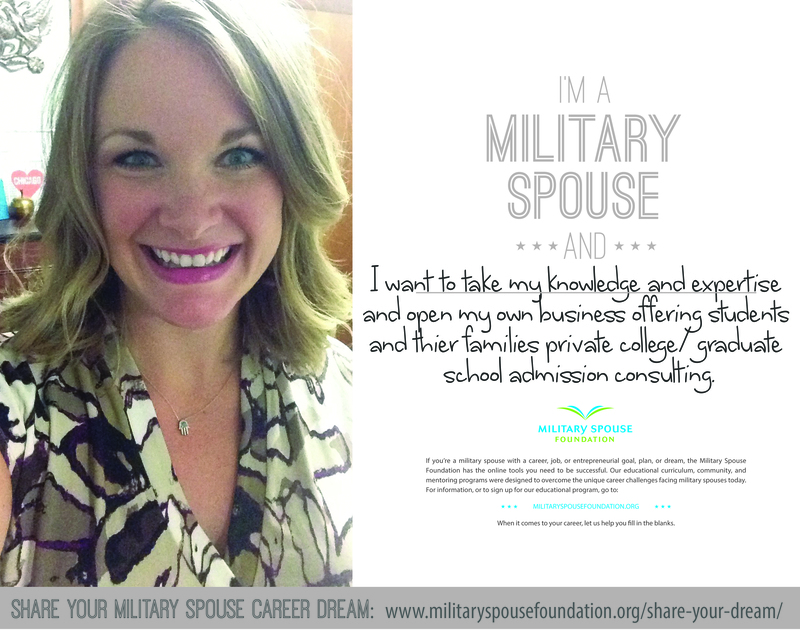 I want to connect fellow MILSO's to the abundance of knowledge our sisterhood has! 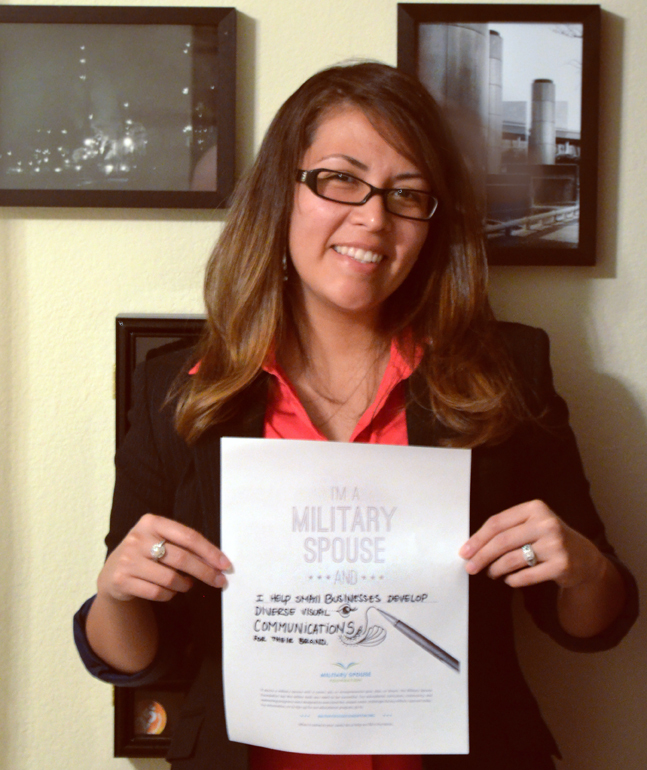 I'm a military spouse and ... I want to support military spouse leaders by providing event planning in military communities. Want to Join the MSF Community? 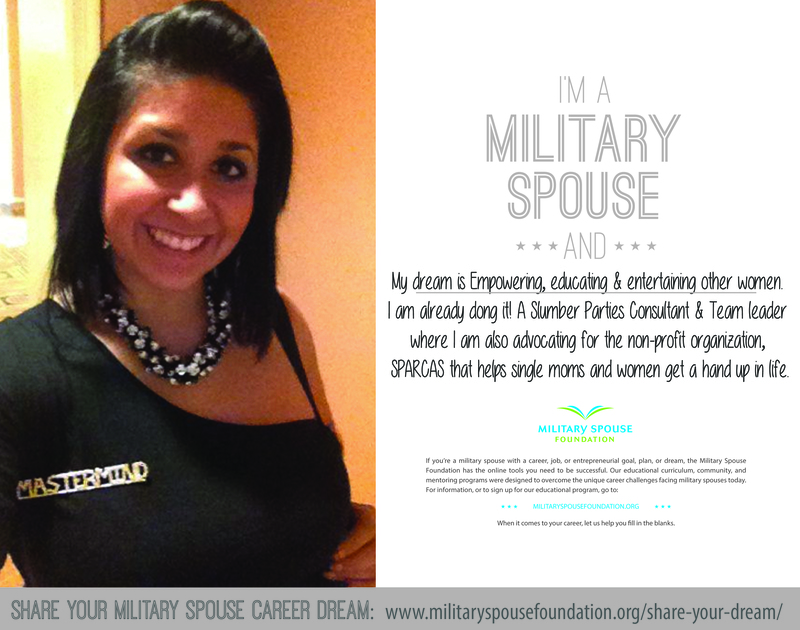 If you haven't already, join the MSF Community! 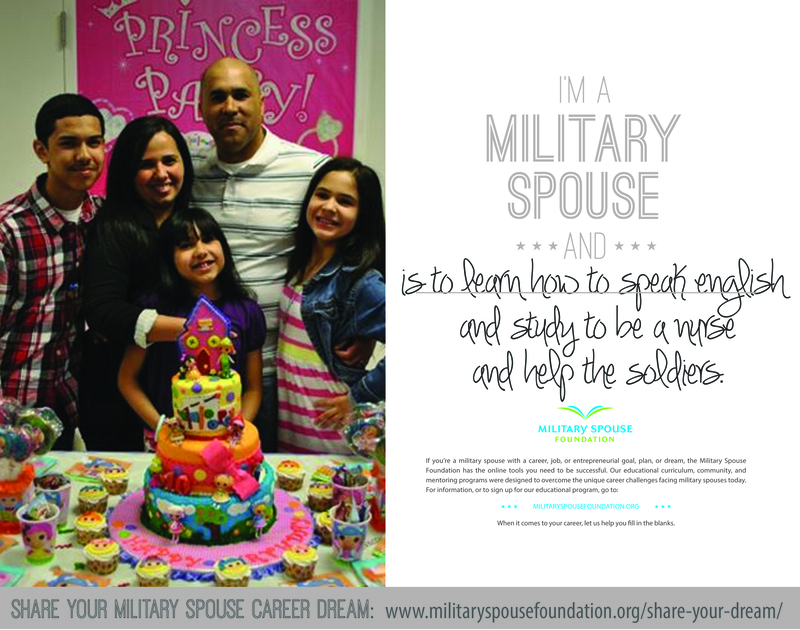 You get free access to career training, networking and support for your career as a military spouse. Click here to learn more.